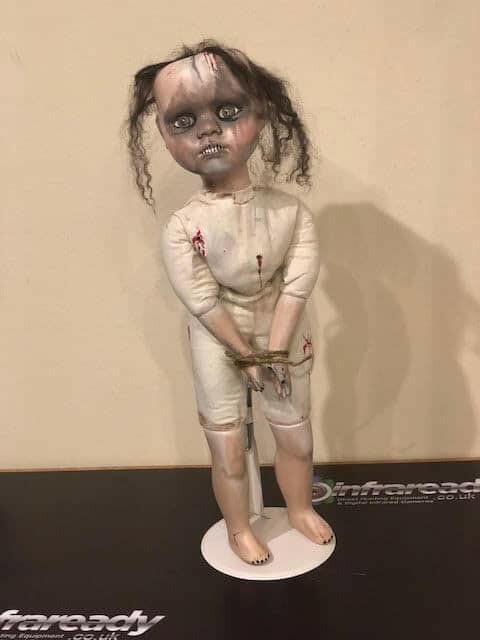 If you have a request for a specific look / appearance of doll then please contact us prior to purchase and we will customise one to your liking. 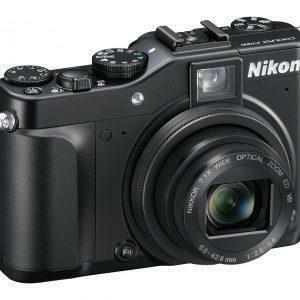 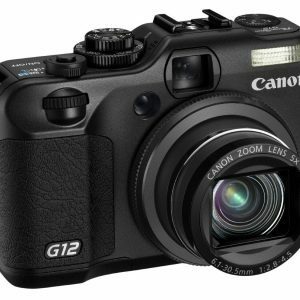 Please note that Customisation if subject to a 2 week lead time. 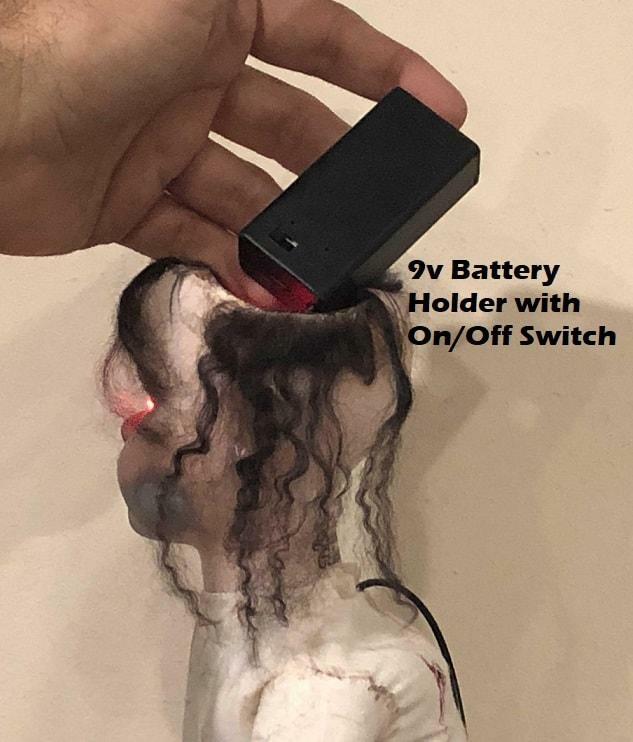 This model contains a REM Proximity Sensing Pod. 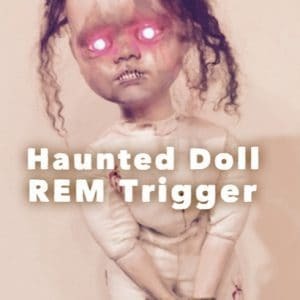 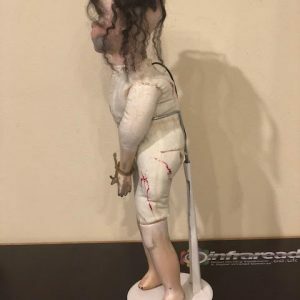 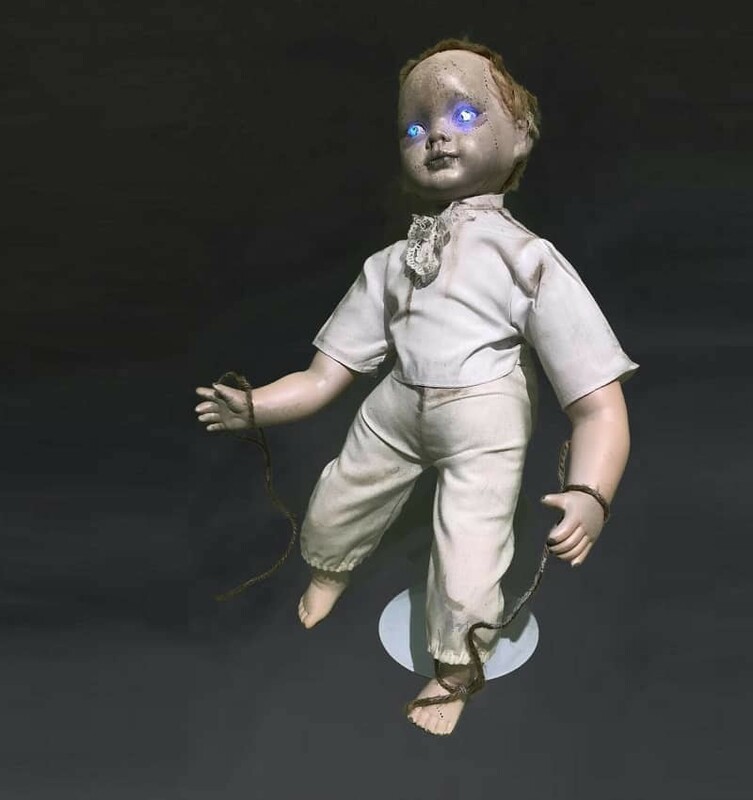 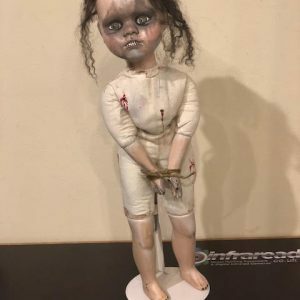 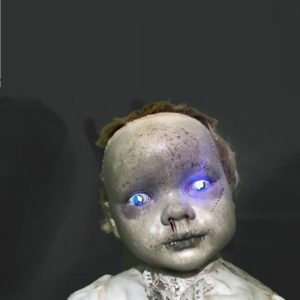 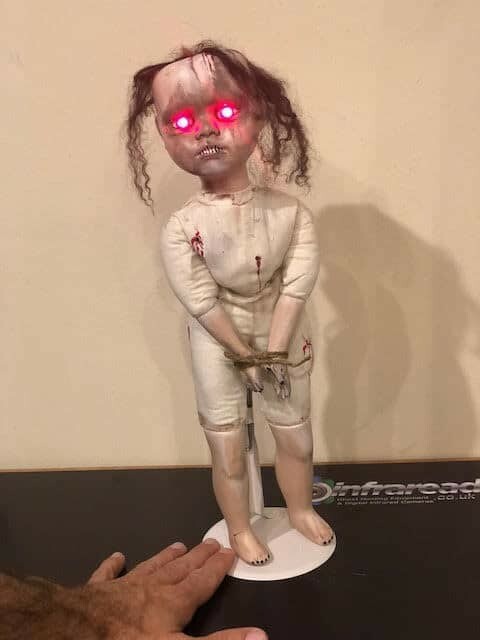 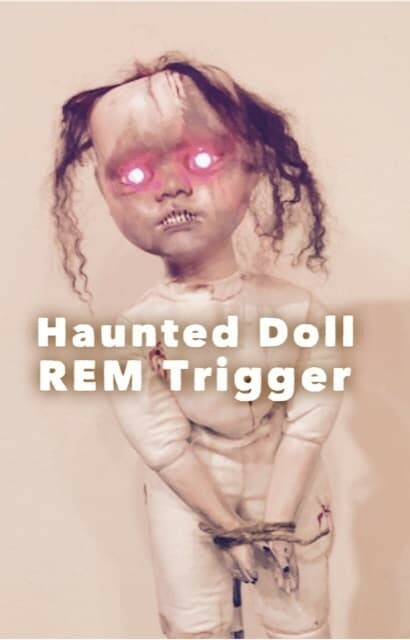 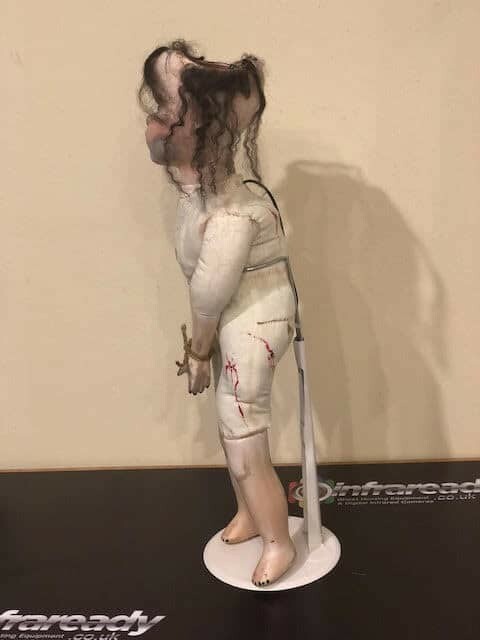 Our Haunted Trigger Dolls can be used to gain supporting evidence for paranormal investigations as when triggered they suggest the likelihood of Paranormal presence is greater. 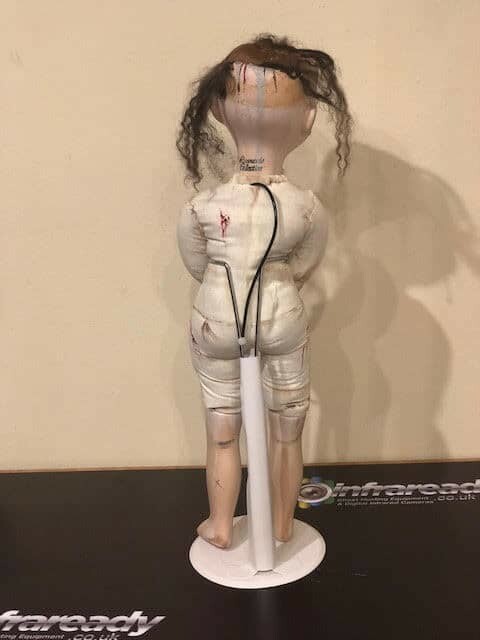 The Doll is easy to operate. 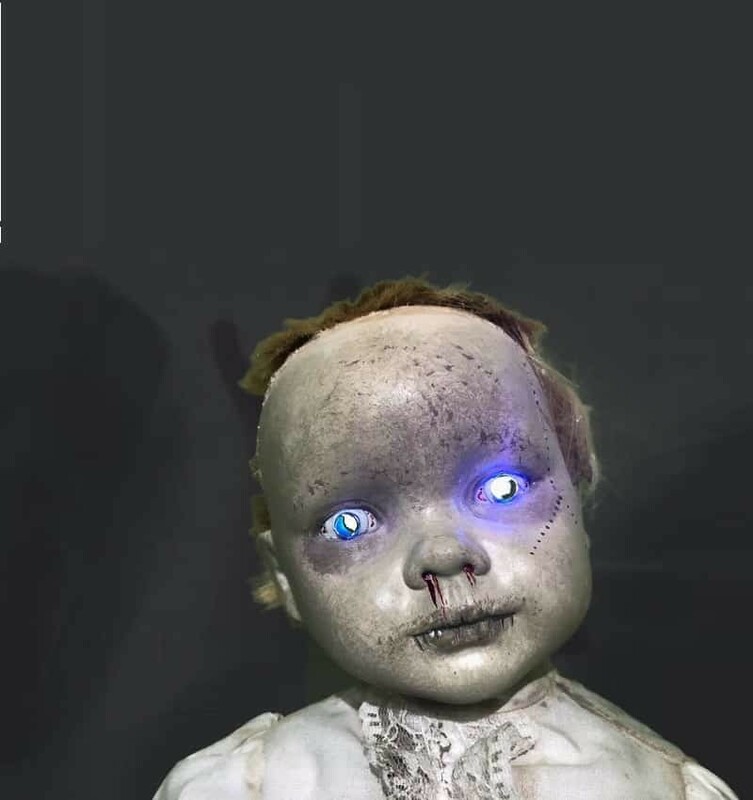 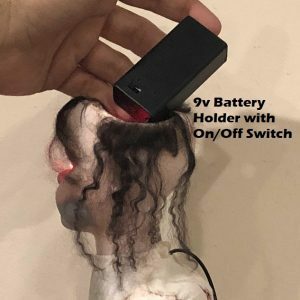 A 9v battery holder sits neatly in position inside the Dolls Skull. 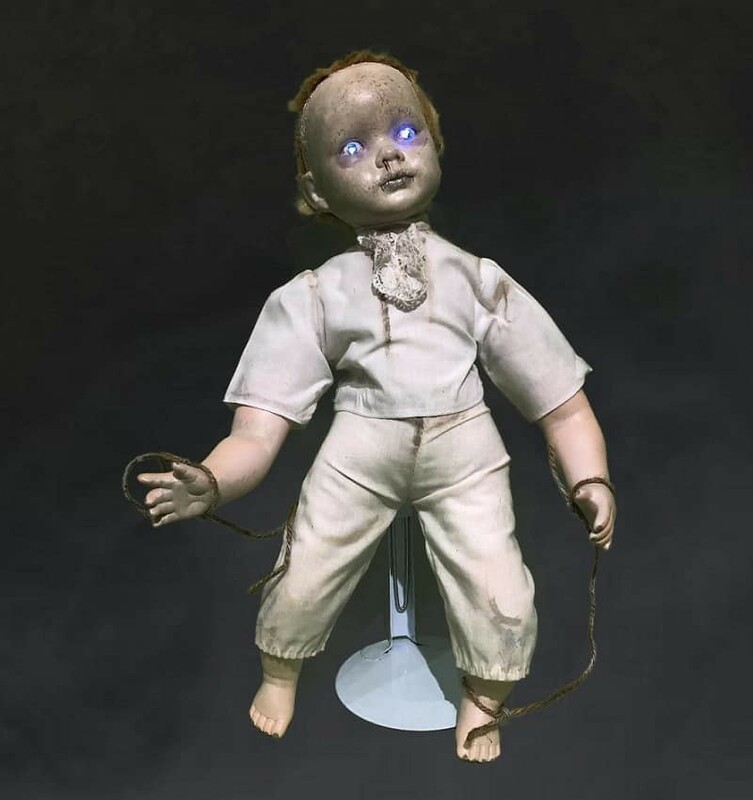 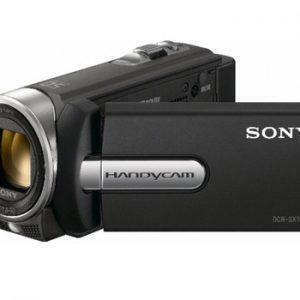 As shown in the YouTube product demo above, the holder can be lifted out of the doll and switched on and off.